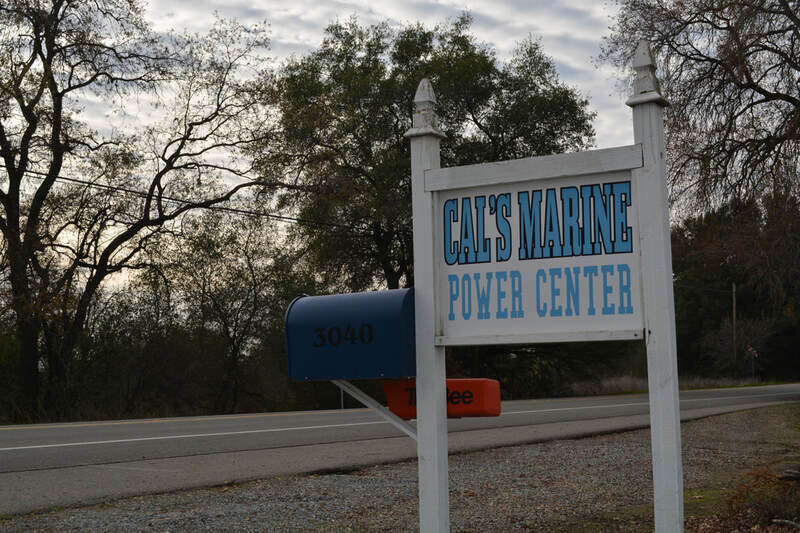 ​Safety and reliability are a priority here at Cal's Marine. 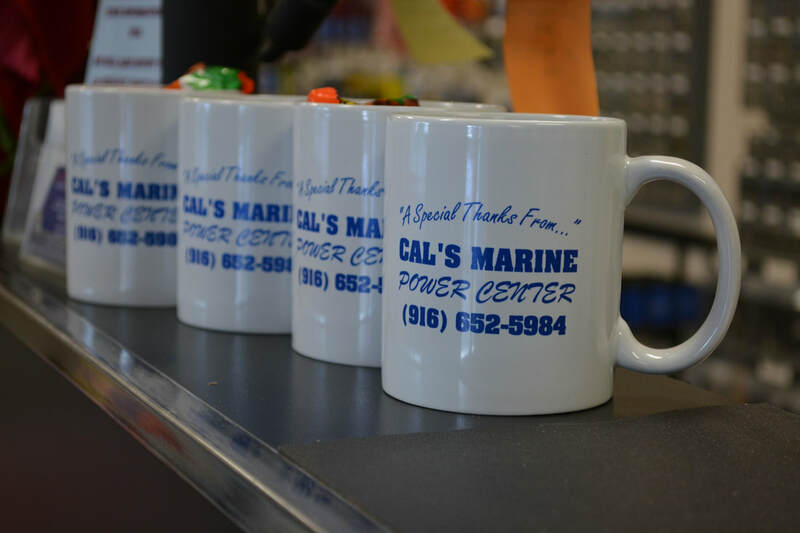 We harbor a large inventory of factory parts and accessories. 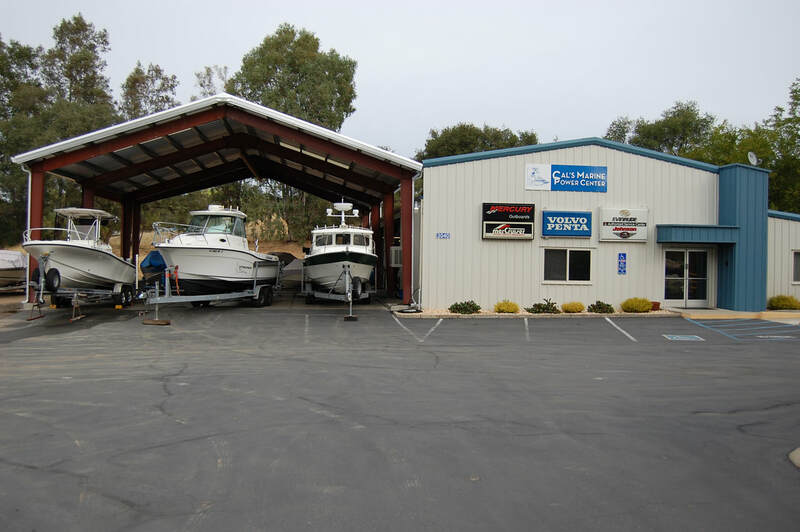 Our master technician has over 35 years of experience and our technicians are trained and equipped to handle any job on your model year 2000 or newer Mercury, Mercruiser, Johnson, Evinrude or Volvo Penta engines. Call to schedule your appointment today!